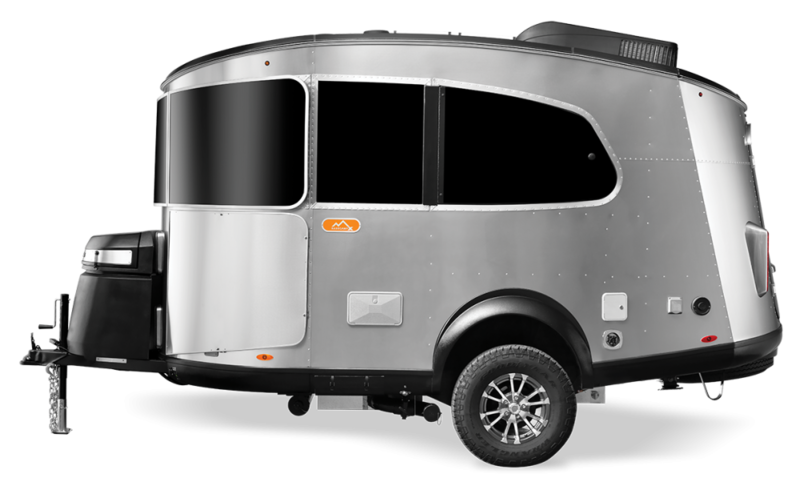 Jackson Center, Ohio (July 26, 2018) Airstream, the manufacturer of the iconic silver bullet travel trailer, has introduced the all-new Basecamp X-package, which includes new premium features that were designed to enhance customer experience and rekindle the desire to explore the great outdoors. Through these enhanced features, travelers are able to bring the comforts of home on rugged roads. The Basecamp X stays true to the roots of Airstream’s founder Wally Byam’s Credo, which aims “To provide a more satisfying, meaningful way of travel that offers complete independence.” With a base weight of just 2,635 pounds and maximum trailer capacity (GVWR) of 3,500 pounds, Basecamp X is towable with a variety of small and mid-sized SUVs and Crossovers. Basecamp X has an MSRP of $39,600. For more information about Basecamp X and other products in Airstream’s line up, please visit www.Airstream.com.